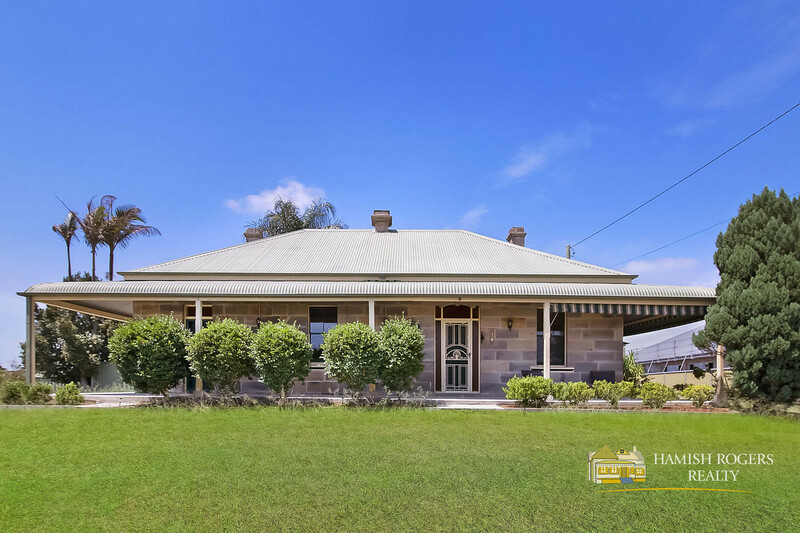 A part of Pitt Town's History! 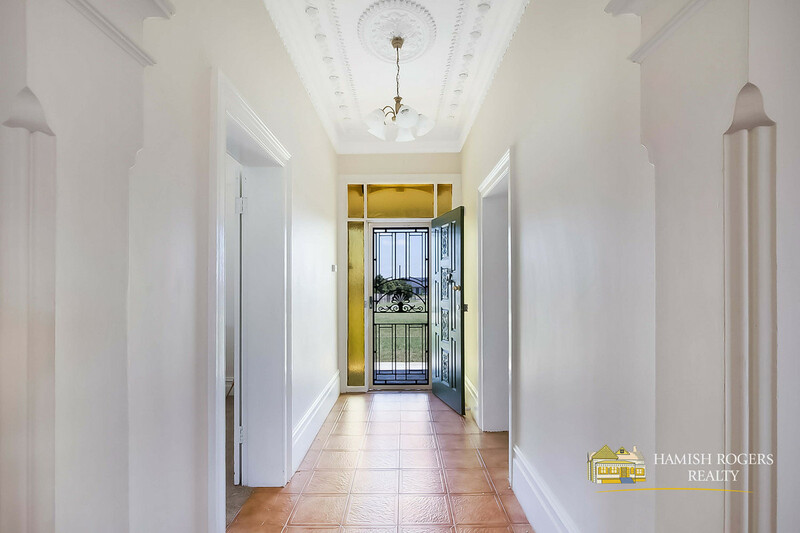 Bidding guide from $1,500,000. 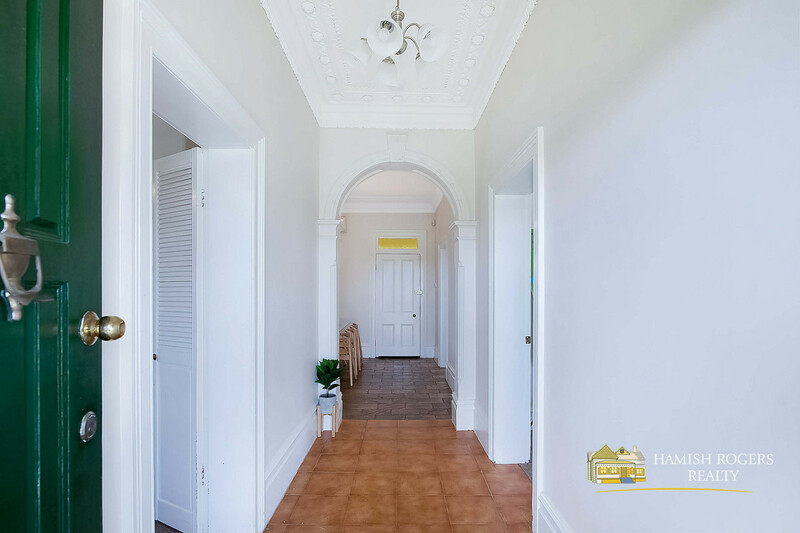 So much charm & character! 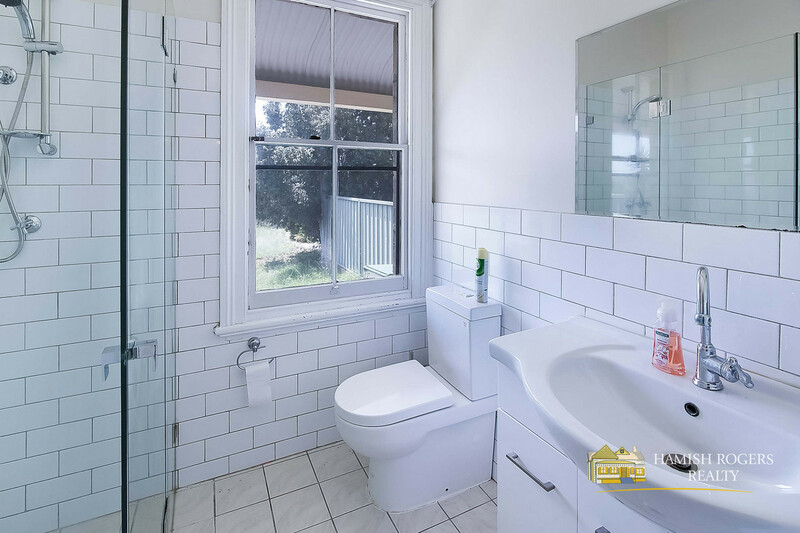 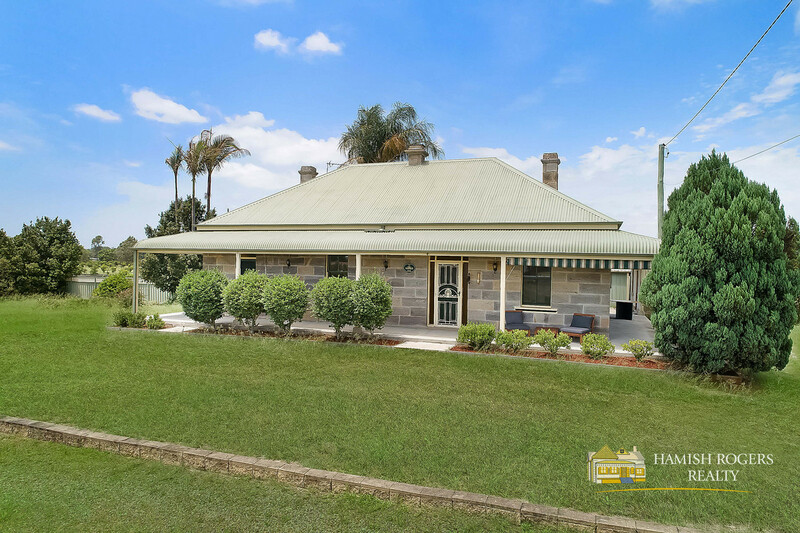 Hamish Rogers Realty is proud to present to the market for the very first time this very fine example of yesteryear. 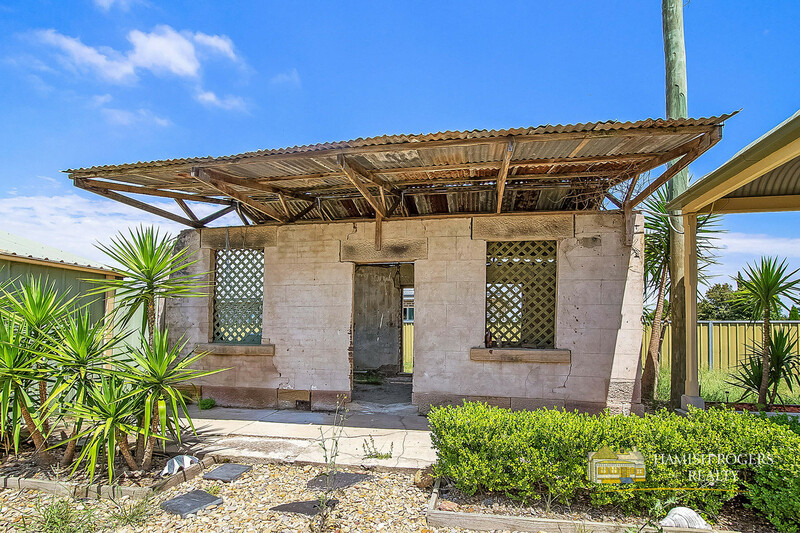 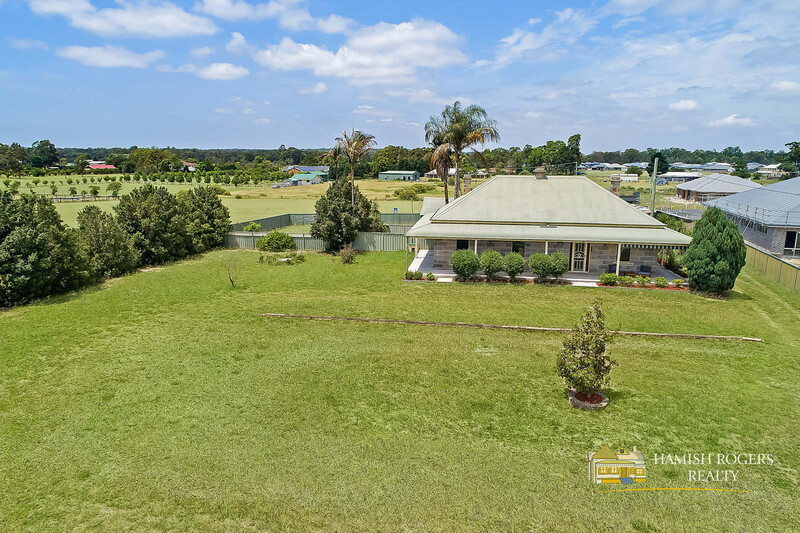 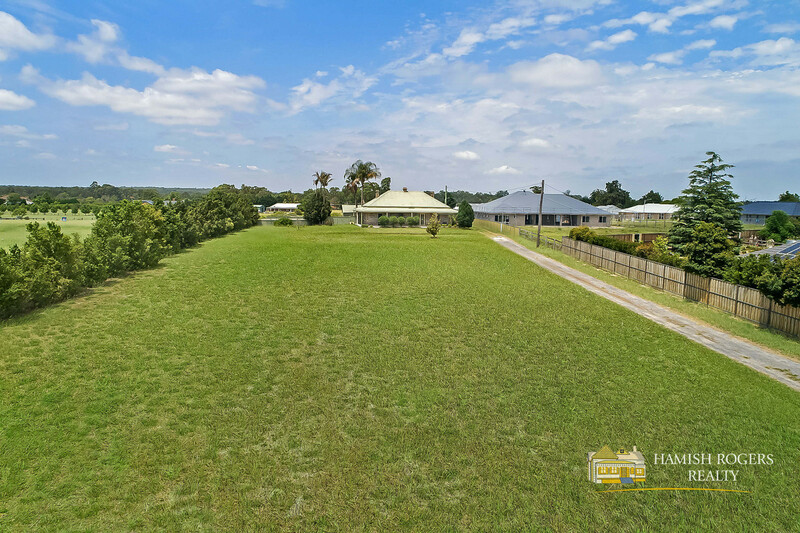 Situated on a level 5090m2 block of prime, flood free lush fertile land. 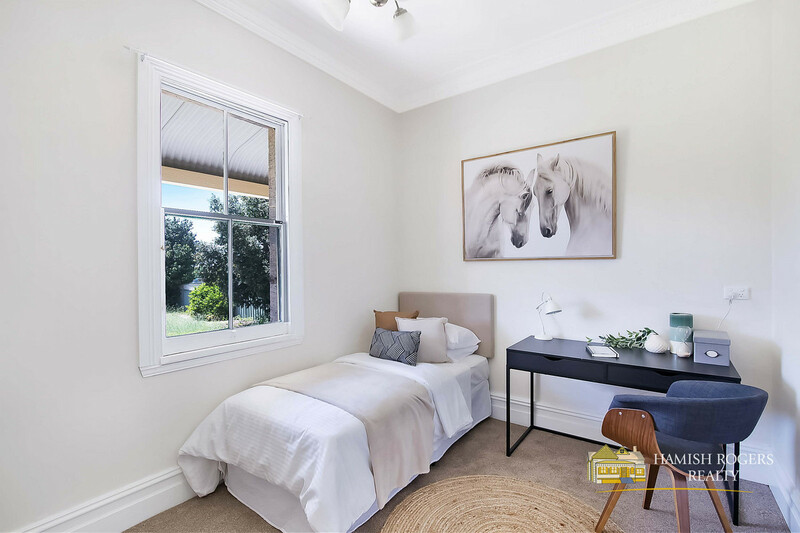 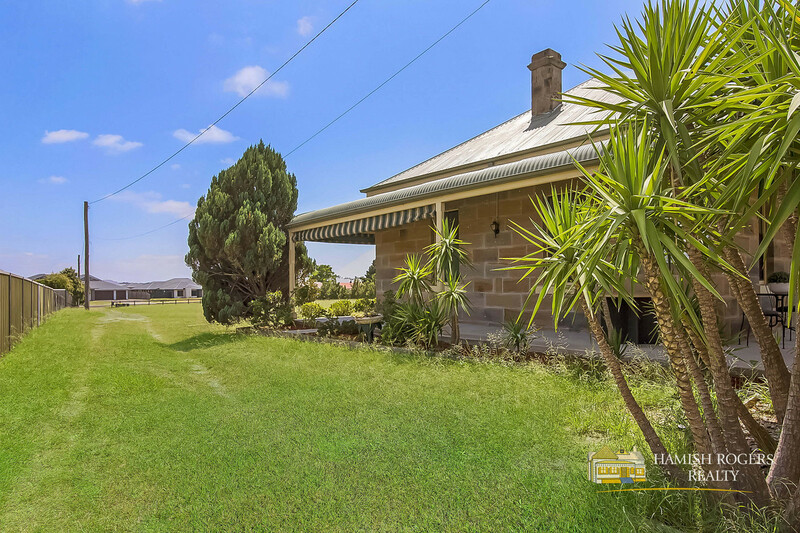 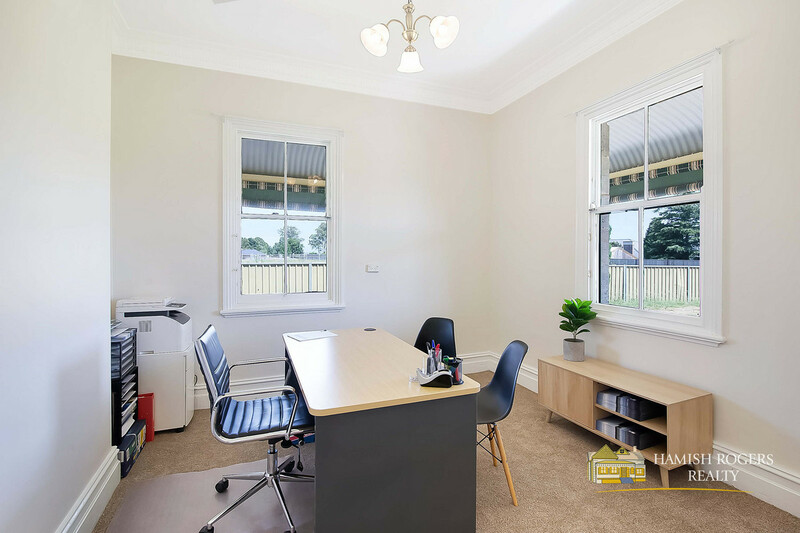 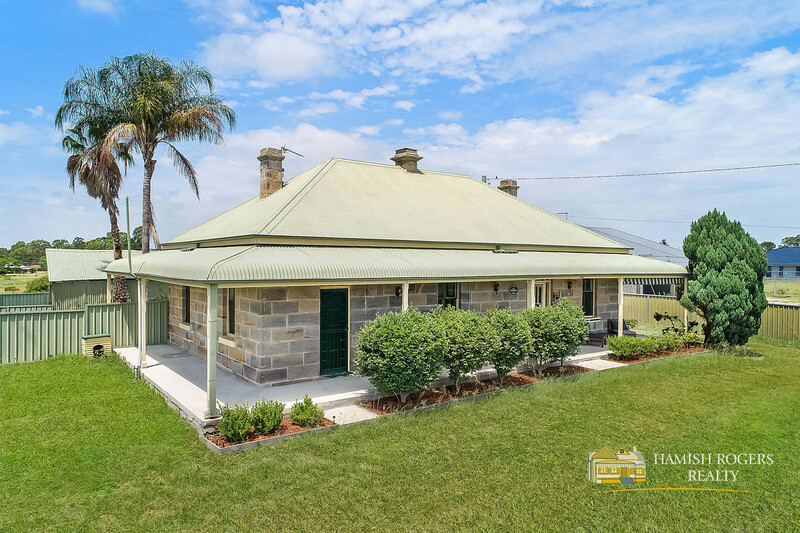 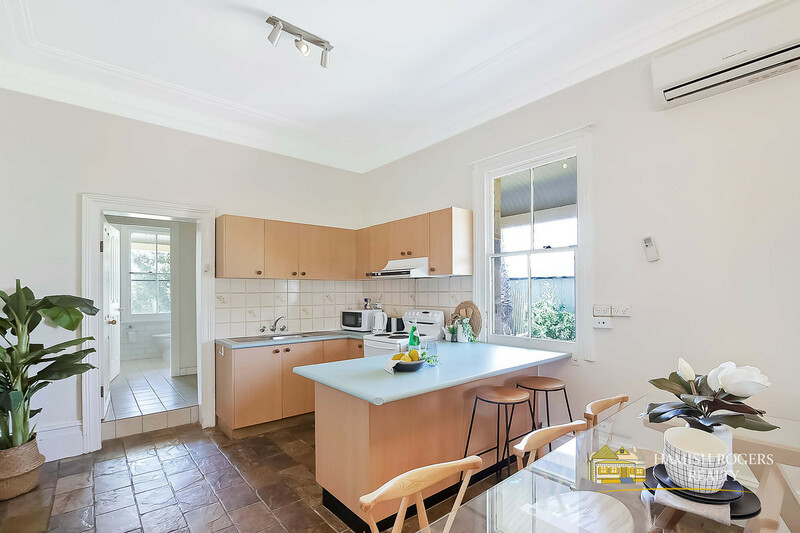 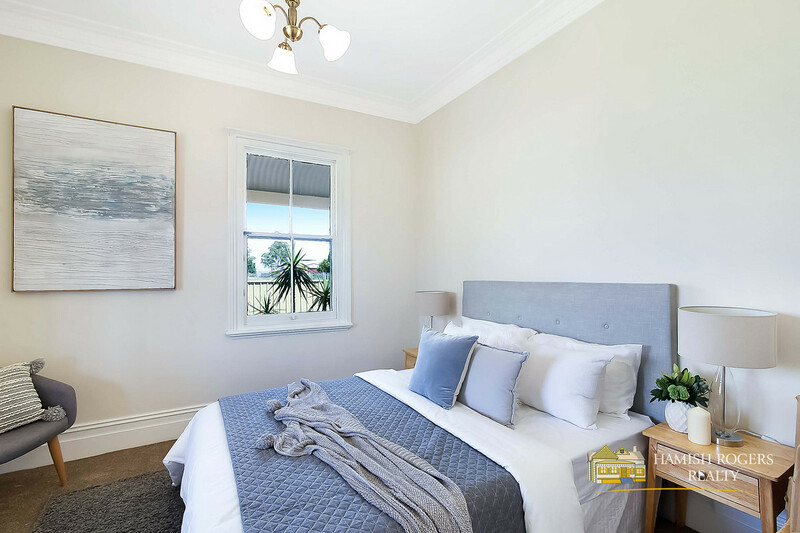 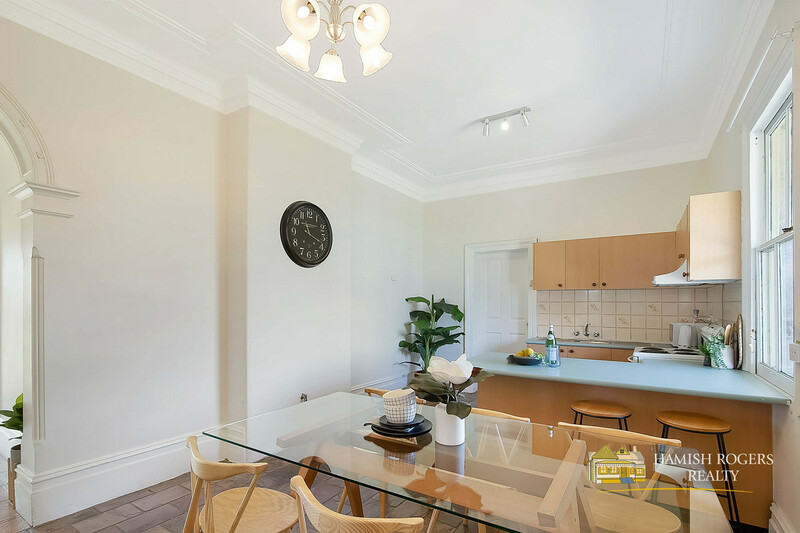 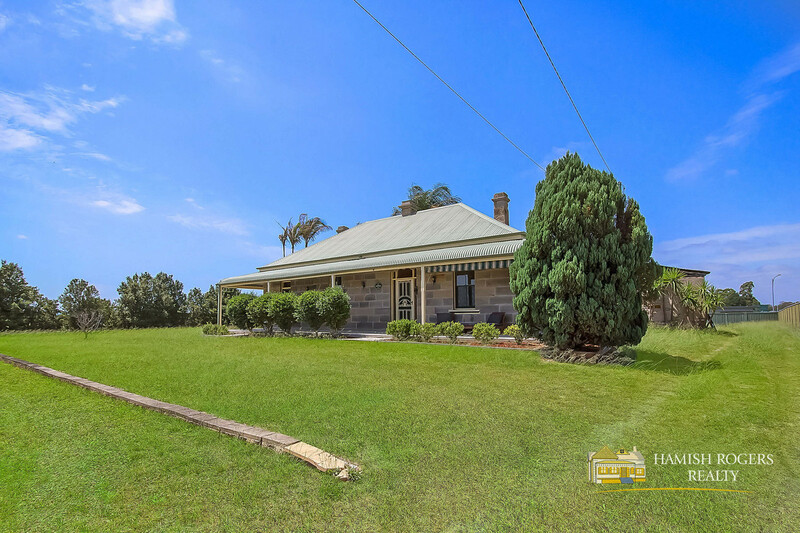 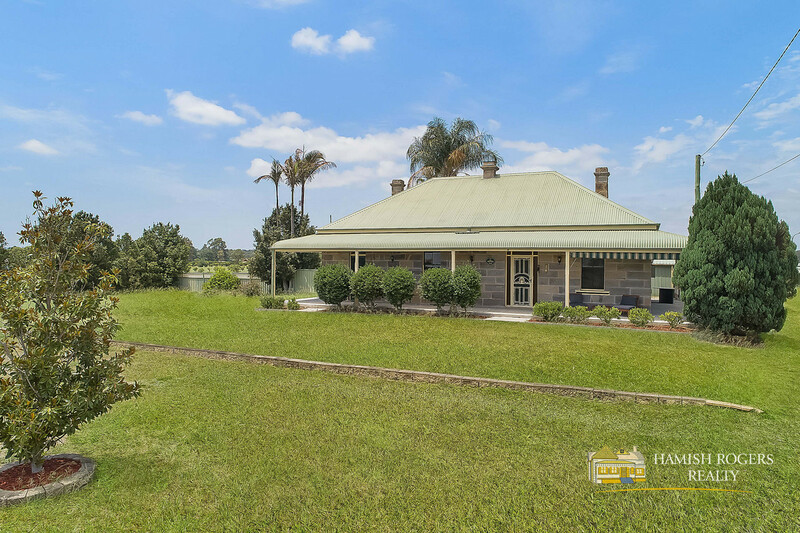 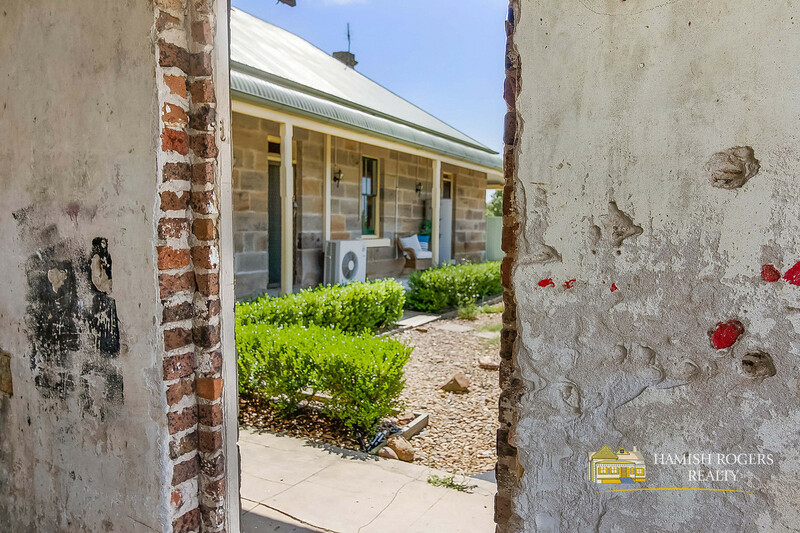 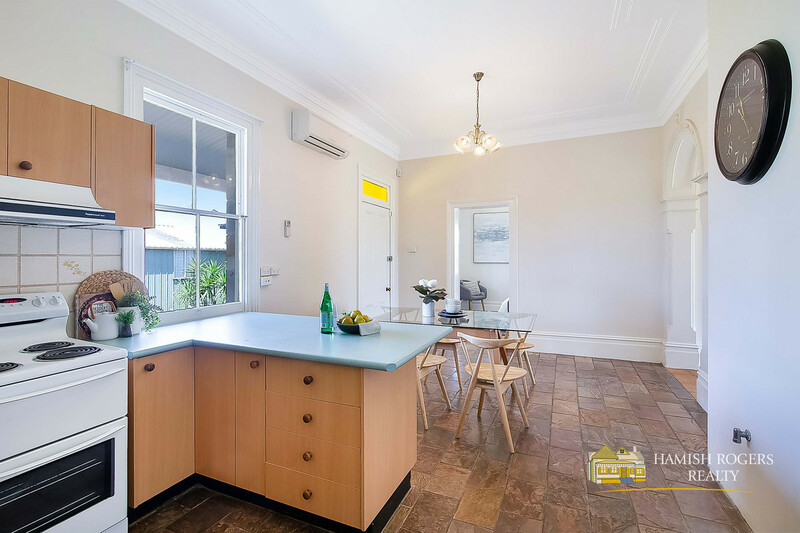 This solid heritage listed Circa 1890 sandstone home offers 3 bedrooms, lovely formal lounge room, and a family room off the spacious kitchen. 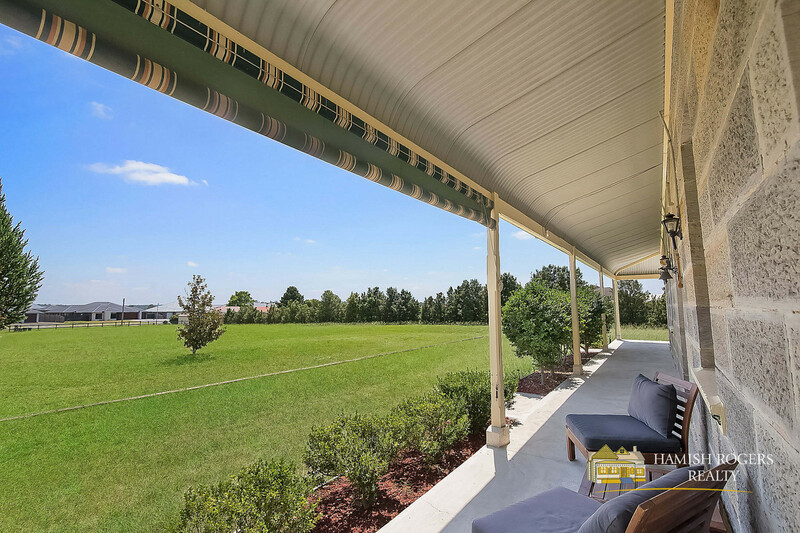 The ceilings are incredibly high throughout and the verandahs are nice & wide. 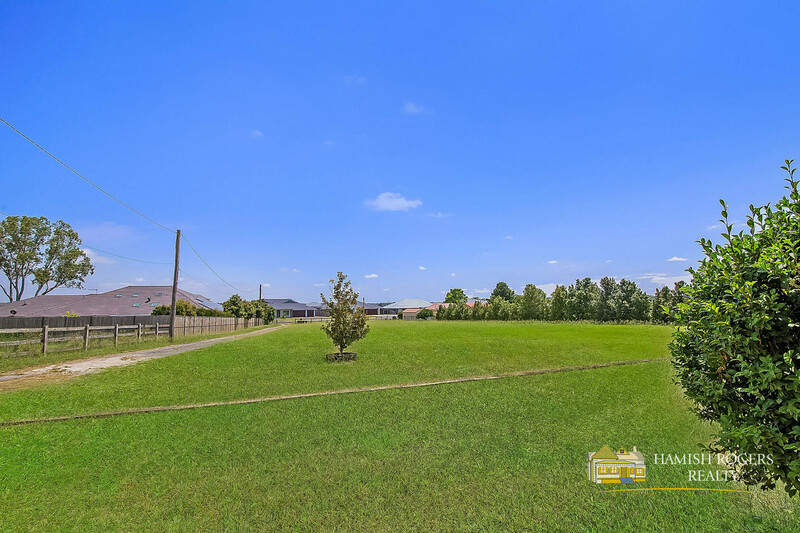 Great long road frontage, surrounded by luxury homes, yet still has that peaceful rural feel. 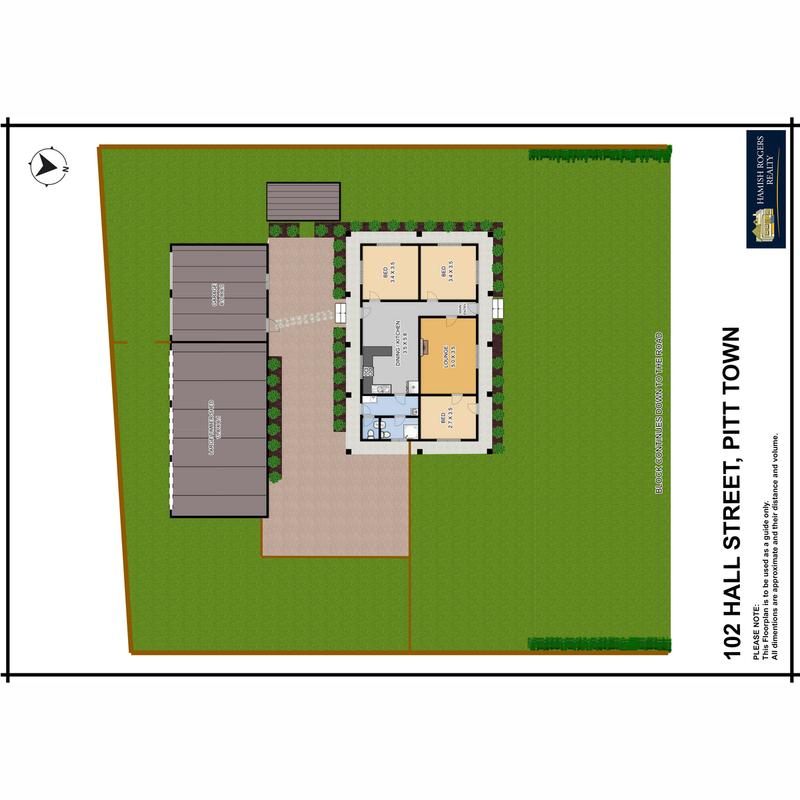 Settlement will be upon registration of title. 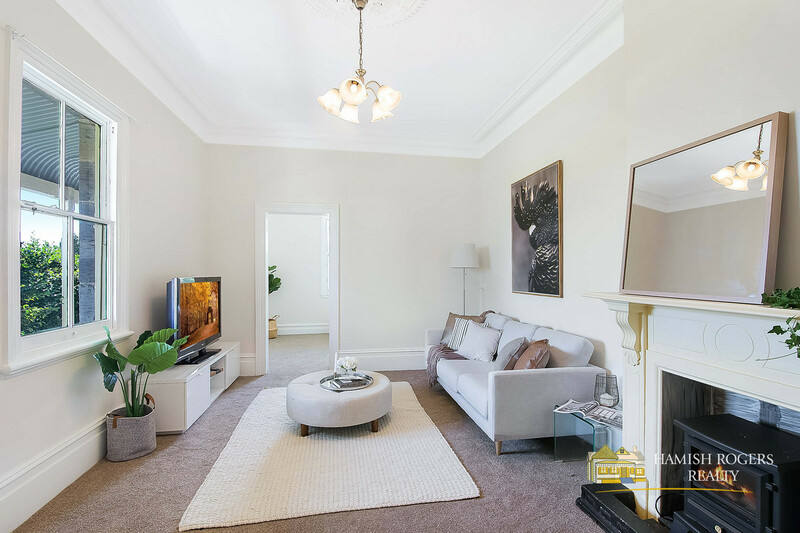 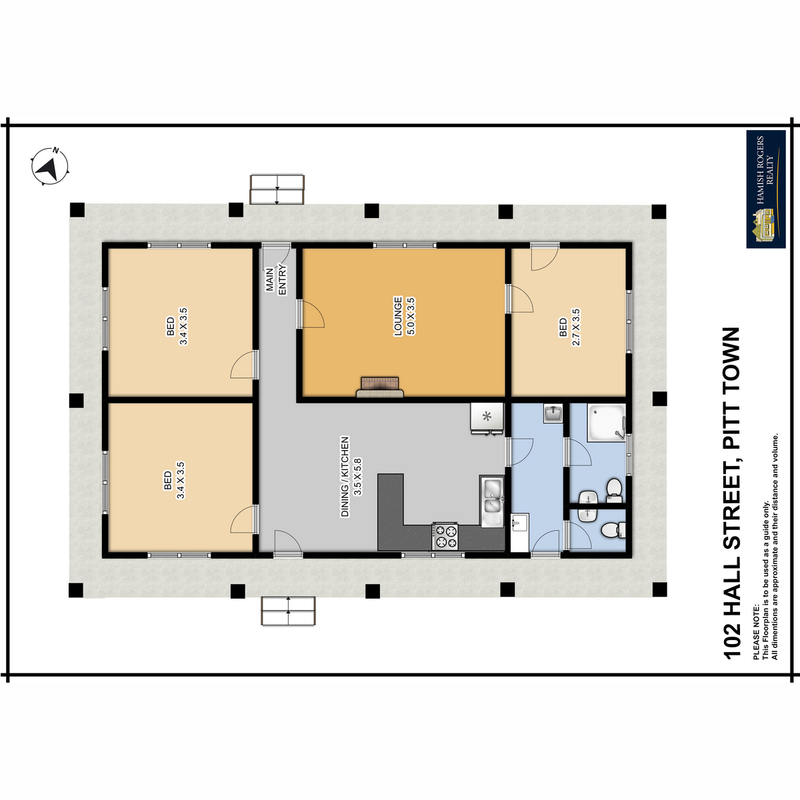 Co listing agent Walton Property- Cathy Walton 0400220355. 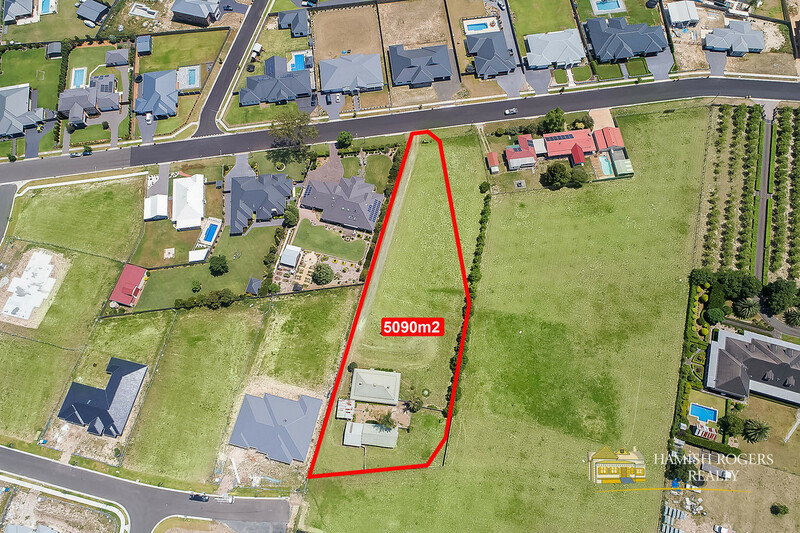 All enquiries through Hamish Rogers 0418966224.